Not many people would be aware of the fact that men’s skinny ties were first introduced to the world in the 1960s! While there have been ups and downs in the fashion trajectory of this accessory, today the skinny tie is seeing a resurgence among fashion aficionados the world over and for good reason! It is one fashion accessory for a man which is versatile enough to blend with both formal and informal wear. A skinny tie is something that can be confidently worn by any man of any age, as long as he carries it off with style! The width of a skinny tie should always lie in the range of 1.5 to 2.5 inches. One factor to keep in mind when wearing skinny ties is that they are more suitable for the summer or spring season. The four-in-hand knot is the best fit for a skinny tie! 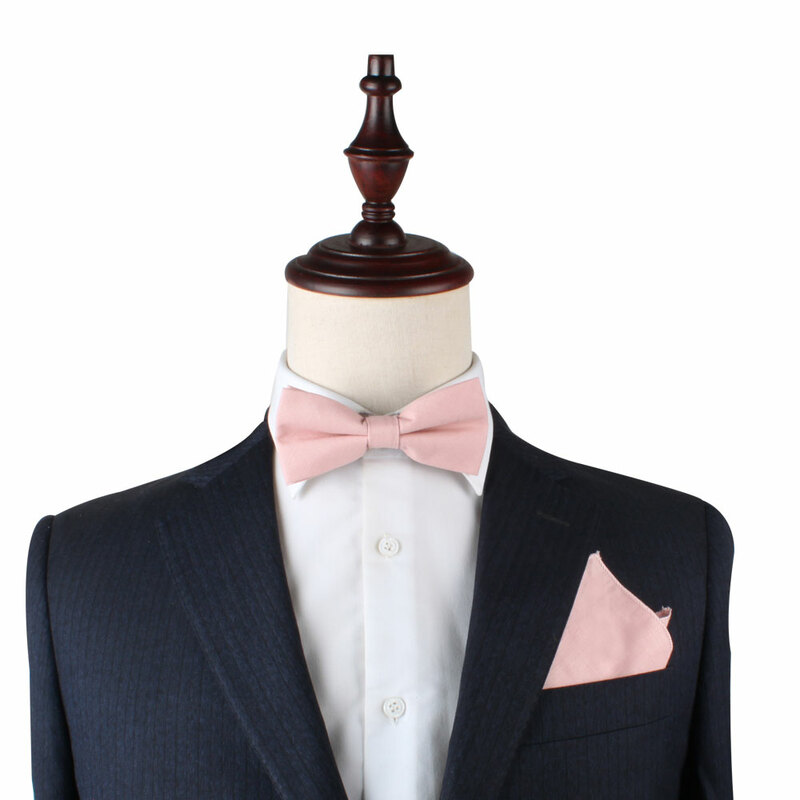 Any suit or jacket with narrow lapels will accentuate the skinny tie better than broad-lapelled suits or jackets. Checks, stripes, and solid colors also look better with skinny ties. Skinny ties look great with both formal suits as well as with jeans and blazers. Now that you know all about skinny ties and how to wear them best, the only thing that remains is finding out where to buy skinny ties in Australia. For this, you are in luck, because skinny ties are so popular now that they are available in almost every retail store as well as online store. There are even online stores which specialize in skinny ties! These places offer you a great variety of skinny ties in different colors and patterns, so you are sure to find one that is just perfect for your clothes. So the next time you go out, consider wearing a skinny tie too for extra charm! Want to Buy An Inexpensive Gift for Your Boyfriend?